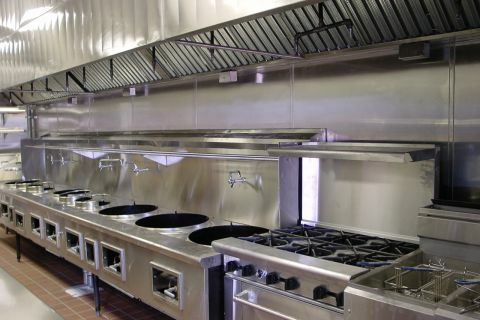 “The need for specialist cleaning of extract systems will depend on the level of usage of the cooking equipment, types and quantity of cooking and other risk factors such as vulnerability of the system to ignition and of the building and its occupant/users to system fire, hygiene, vermin and mechanical hazards. We offer Kitchen Duct Cleaning services in accordance with the standard method. The system is cleaned to bare metal using environmentally friendly chemicals and technology. A regular deep clean program will remove built up residues of hard fats and heavy carbon deposits and aid the effective operation of equipment and workplace alike. Most importantly it will greatly reduce the risk of fire & potential contamination. 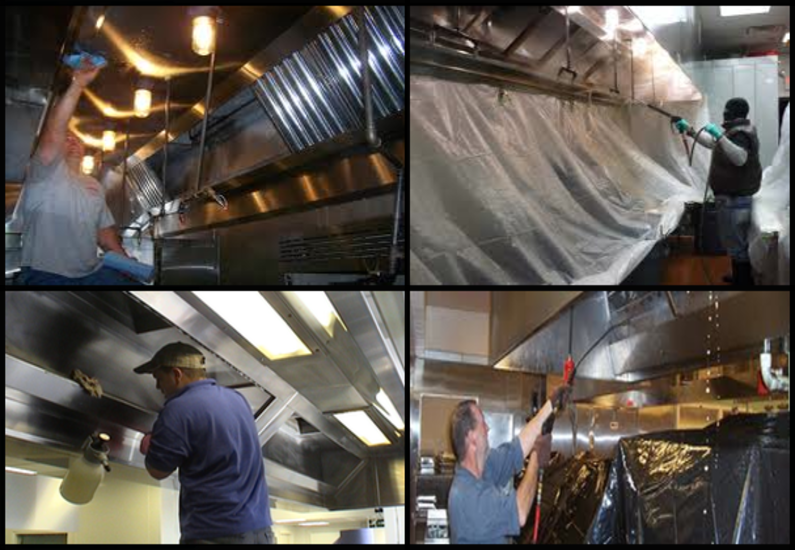 We clean everything from the ceiling down, including extractor hoods, filters, and the ceiling itself. We provide a ventilation degreasing service that covers all aspects of extraction systems cleaning. Our experienced cleaning teams are fully trained to clean all the elements of your ventilation system to the high standards required to ensure a safe and healthy environment for your staff and customers.